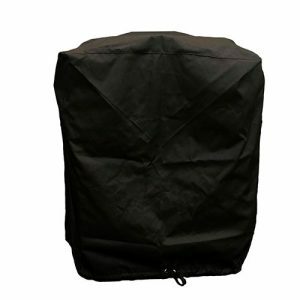 FREE DELIVERY WITHIN 3-5 DAYS. 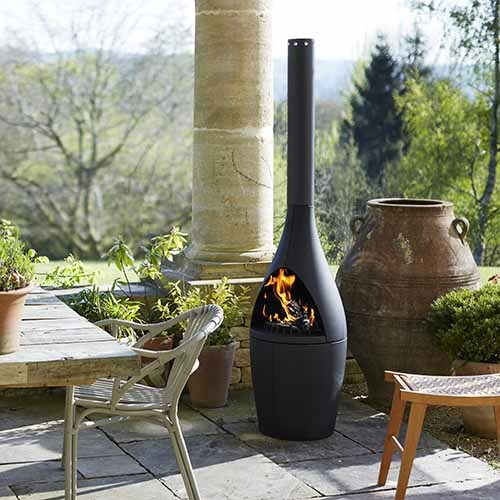 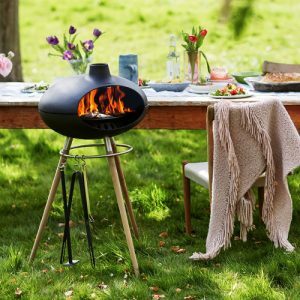 The Morsø Grill ’17 is a stunning piece of terrace or garden furniture combining both barbecue grill and fire pit opportunities in the great outdoors. 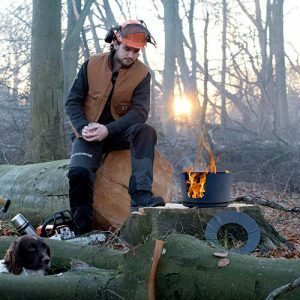 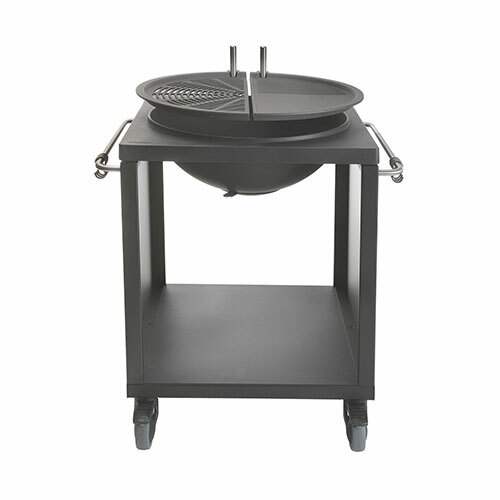 The Morsø Grill ’17 barbecue consists of a ‘bowl’, a grilling grid and a frying plate. 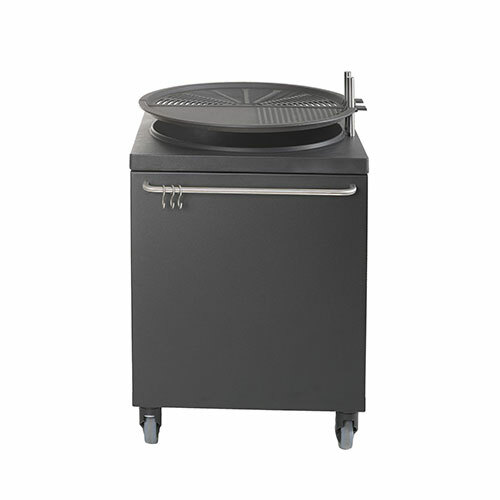 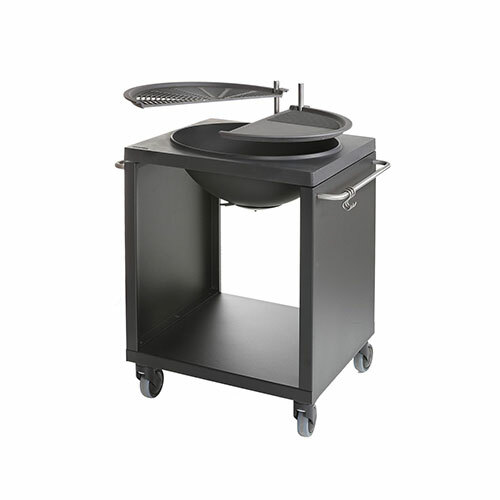 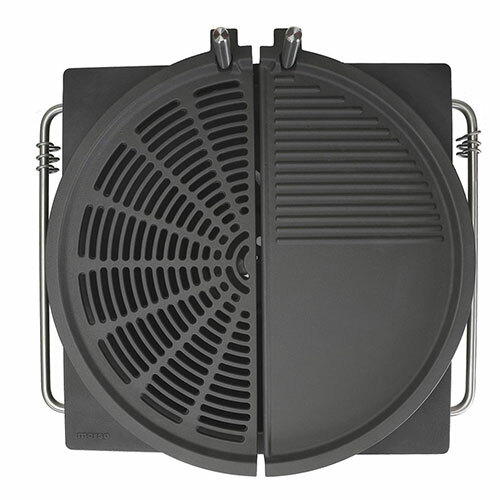 The two cooking surfaces total 60cm in diameter – two semicircle cooking surfaces that can be swivelled individually and are also adjustable in height facilitating simultaneous barbecuing at different levels. 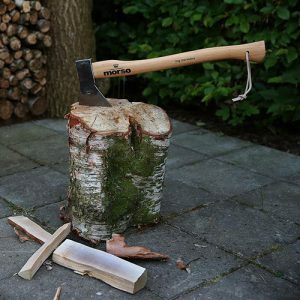 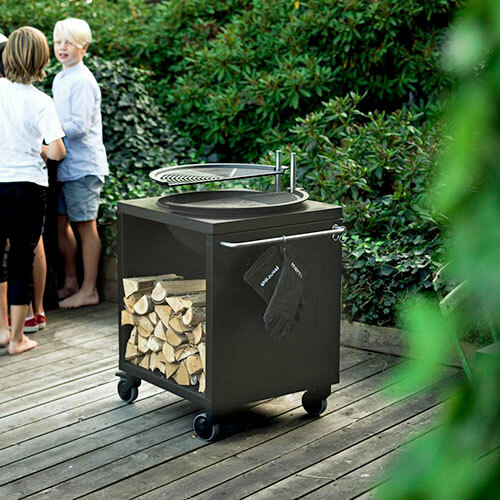 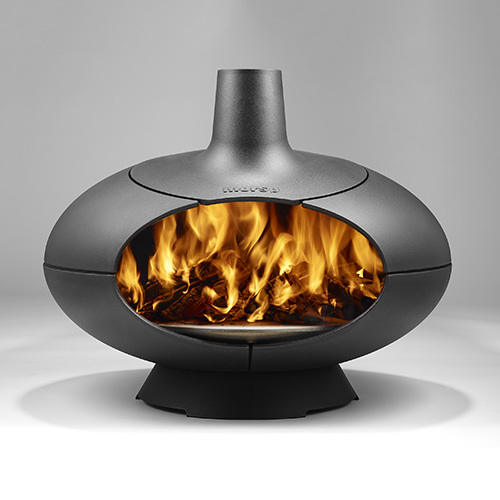 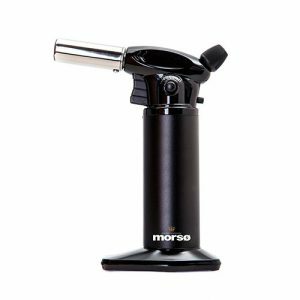 The Morsø Grill ’17 performs equally well with charcoal, briquettes or wood. 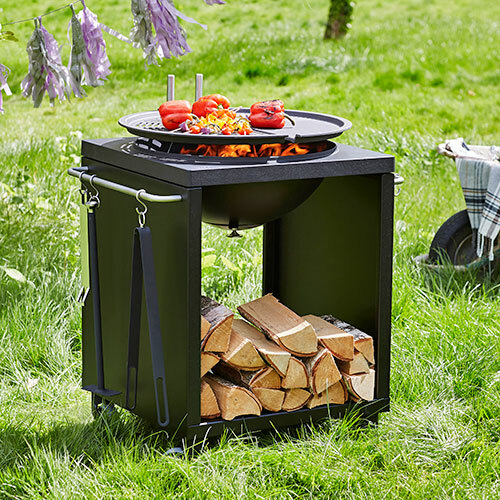 After cooking, the grill and plate can be swivelled aside easily and the appliance quickly transforms from a grill to a fire pit to keep you and your guests warm. 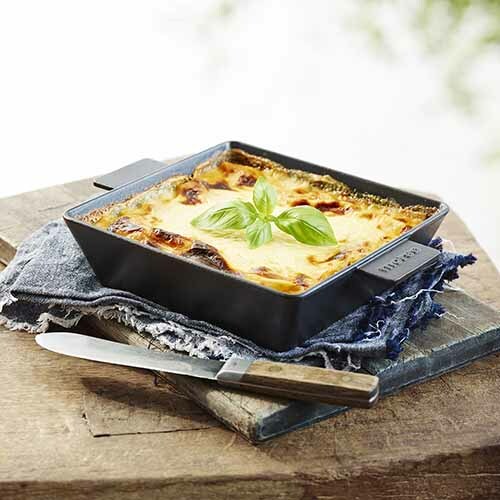 The surface of the grills, constructed of cast iron, contain many small pores that will absorb the meat’s fat and flavours and thus guarantee the optimal taste experience.